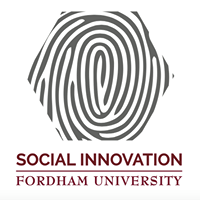 Social Innovation at Fordham shared Vocativ‘s video. Check out this software that helps anyone create structures from old plastic bottles and 3-D printing technology! The possibilities are endless. Waste = an excess of material + a lack of imagination.